We are the largest provider of CoolSculpting, Botox, Juvéderm & Fraxel in Canada. Have you consistently failed to get rid of that stubborn fat on your body, no matter how hard you’ve exercised and dieted? In one to three sessions of about an hour, you’ll be able to finally eliminate those fat bulges. CoolSculpting crystallizes fat cells so that they are eliminated by your body like waste matter. The treatment is comfortable, requiring no anesthesia or invasive techniques. 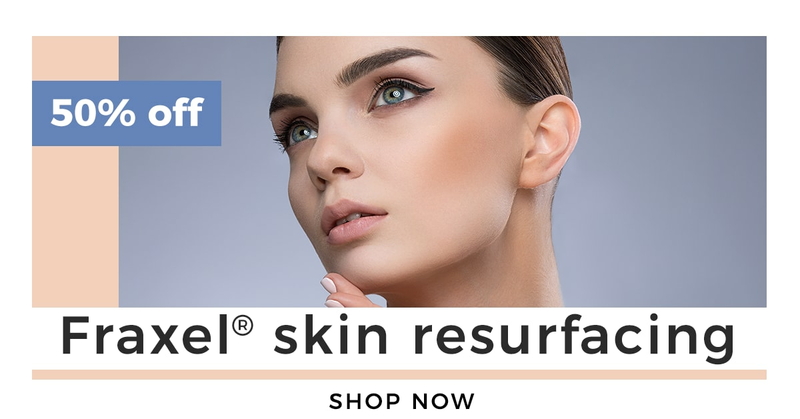 All that happens is the target area is exposed to low temperatures that won’t harm your skin, and then massaged afterward to break up the crystallized fat. Within 3 months or so, you’ll see a 20% to 25% reduction of fat in the area treated. If you’ve never tried CoolSculpting, what are you waiting for? New patients get 25% OFF on CoolSculpting PLUS 3 months of Ideal Protein Coaching FREE! Click on the image above to get your deal. It can also soften your jawline to give it a more feminine contour and reduce excessive sweating in your armpits and palms. 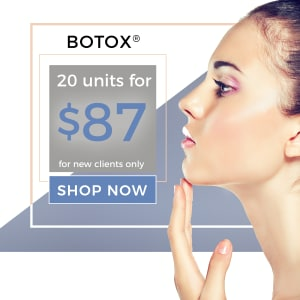 If you’ve never tried Botox, NOW is your opportunity to do so. 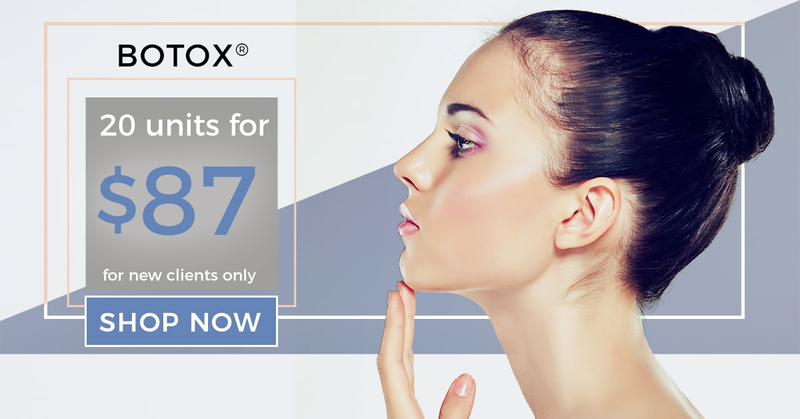 We’re offering 20 units of Botox for just $87! That’s just $4.35 a unit. Click on the image above to get your deal. 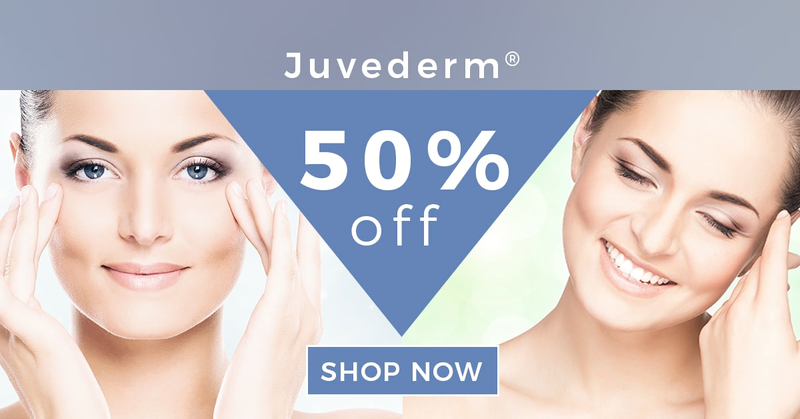 We perform hundreds of Juvéderm treatments EVERY WEEK. Each of our patients is unique, and we consistently achieve beautiful, natural looking results. 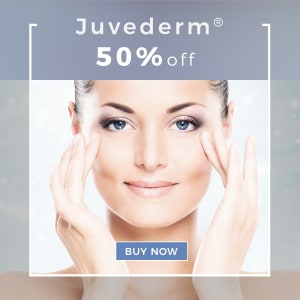 If you’re a new patient, experience the amazing rejuvenation of a simple Juvéderm treatment. Save 50% on your first syringe! Click on the image above to get your deal. Years of environmental damage can take a toll on your complexion, and it’s something no skincare product can erase. 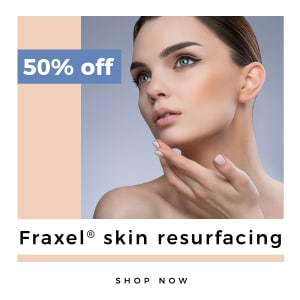 Fraxel skin resurfacing changes your complexion by targeting deep, at the cellular level, to transform your skin cells and boost collagen production. The result is healthier, younger and firmer skin. Get the complexion you deserve. New patients get 50% off their treatment. Click on the image above to get your deal. Skin Vitality Medical Clinic is located two blocks north of Yonge and Bloor, on Yorkville Avenue in Toronto. Skin Vitality Medical Clinic is located at 125 Lakeshore Rd East in Mississauga, one block west of Hurontario. Skin Vitality Medical Clinic is located just north of the 407 in the LCBO Plaza, a few doors down from Shoppers Drug Mart. Skin Vitality Medical Clinic is located in a plaza just north of the 401, just off Highway 8. Skin Vitality Medical Clinic is located in Westney Heights Plaza on the northeast corner of Westney Rd North and Kingston Rd West (highway 2). Skin Vitality St. Catharines is located south of the 406. Take the Regional Road 77 W exit to Fourth Ave/Regional Road 77. When you reach Vansickle Rd, turn left. We’re in the same plaza as the Superstore. Skin Vitality London is located on the northeast corner of Fanshawe Park Rd. W. and Wonderland Rd. N. There’s plenty of free parking! Skin Vitality Stoney Creek is located just a couple of minutes from the QEW, at the intersection of Fruitland Rd and Barton St. Skin Vitality Oakville is located in the Shops of Oakville South near the corner of Chartwell Road and Cornwall Road, just south of the QEW.